The film starred Brad Patt as Louis, a broody vampire who wished to tell his story to a writer, portrayed by Christian Slater. Louis wanted to share the misery that he felt about being a vampire. The story he told also showed a vampire, Lestat (Tom Cruise), who reveled in being a creature of the night, and who also stole nearly every scene he appeared in. There was also the child vampire Claudia (Kirsten Dunst), who was the final member of their horrible little family of three. 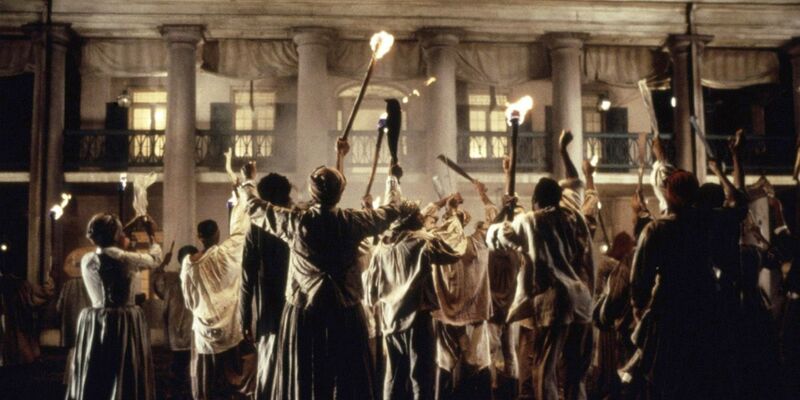 Directed by Neil Jordan, the movie proved a box office hit, as well as garnered two Academy Award nominations. Although another film followed with an entirely different cast and direction, Interview with the Vampire is the only movie that fans hold dear to their heart. Now with a series on the way about The Vampire Chronicles, it’s time to look back at that beautiful movie and take a peek at what happened behind the scenes over 24 years ago. 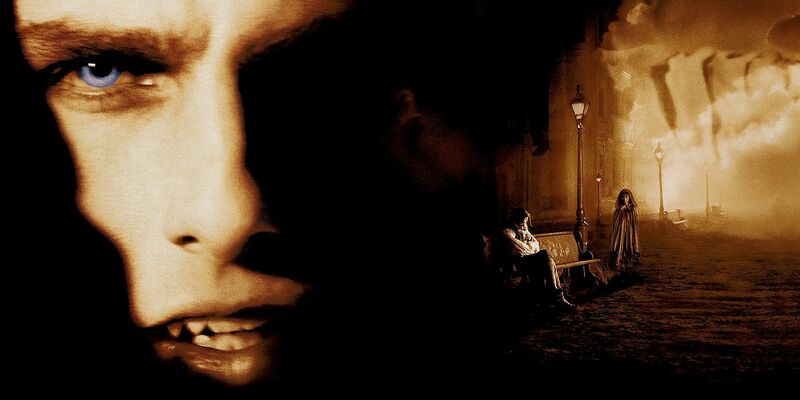 Here are 20 Crazy Details Behind The Making Of Interview With The Vampire. The casting of Tom Cruise as Lestat proved a controversial decision early on in the film’s production. No one believed the actor could tackle a role of such fantastically glory depth, including the author who created the character, Anne Rice. She stated that she believed that Brad Pitt, the actor cast for Louis, would make a much better Lestat. Little did she know that the casting people knew what they were doing. In the end, both Cruise and Pitt landed in the perfect roles for them. Although Pitt’s performance as the brooding and moody Louis was perfect in the film, a lot of it wasn’t really acting. 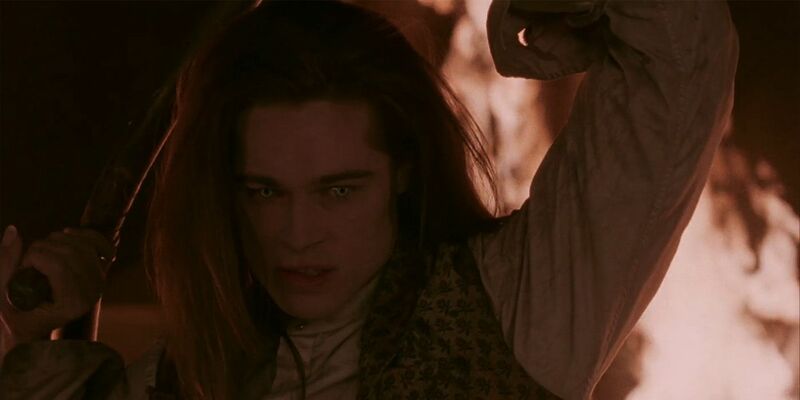 Pitt often speaks about how miserable he felt during the filming of Interview with the Vampire. It’s no surprise. Almost every scene in the movie took place at night, and there was also a lengthy make-up process to endure every day that included yellow contact lenses. Pitt even admitted to trying to quit the production, but because it would cost him $40 million to break his contract, he stayed on. 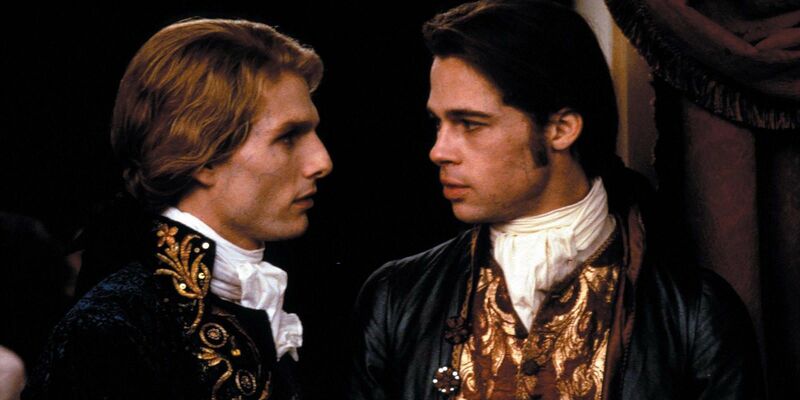 At one point, there was some discussion of gender-bending the roles of Louis and Lestat. 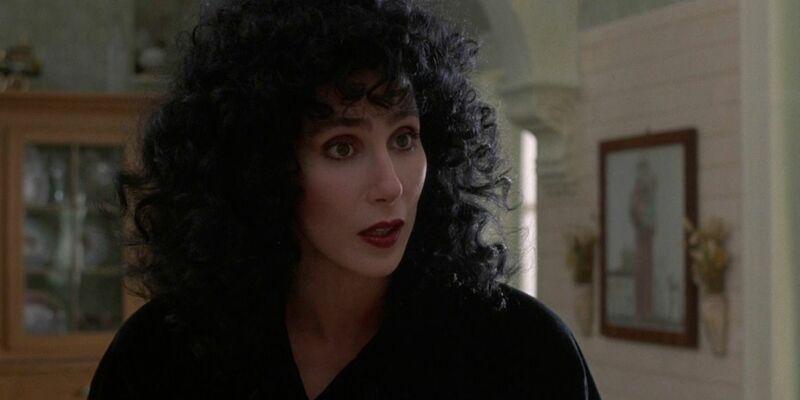 David Geffen, concerned about some of the story’s potential gay subtext, even tried to tap his friend Cher to take on one of the roles, but Rice talked him out of it. There was also talk of having Anjelica Huston play one of the lead vampires, but again, nothing came of it. Fans of the books would have probably revolted had such casting happened. The good news is that the casting department eventually got it right with Cruise and Pitt stepping into the lead roles. The subtext is still there, but no one seemed to complain at the time about it. 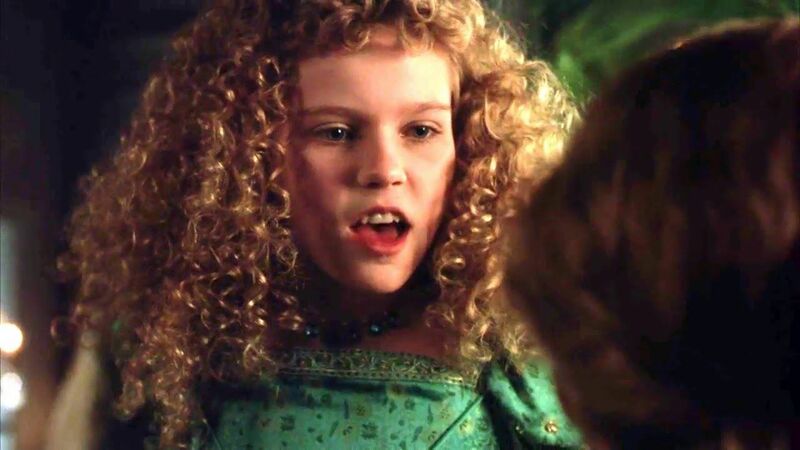 After seeing Kirsten Dunst’s performance as the child vampire Claudia, it’s hard to believe that her audition for the role didn’t go so well. In fact, it went so badly that her acting coach made her go back and re-do it. Fortunately, she must have nailed it the second time because she got the part. The role of the reporter, Daniel Molloy, did not always belong to Christian Slater. 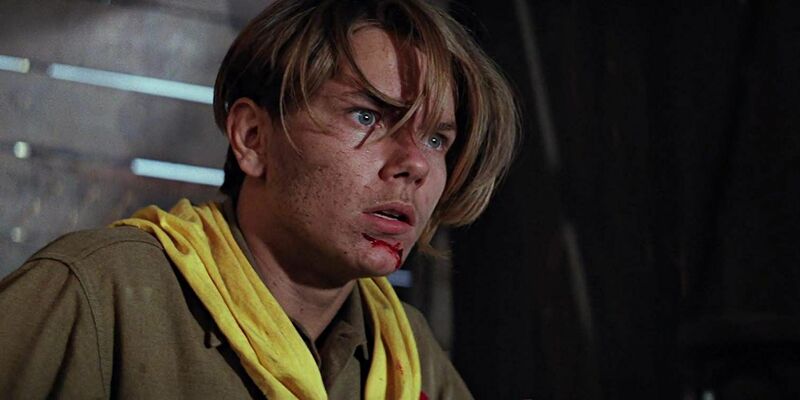 Actor River Phoenix (My Own Private Idaho, Stand by Me) was the first choice for the role, but Phoenix passed away tragically before filming ever began. Other roles Phoenix left vacant when he passed included parts in Safe Passage and Broken Dreams. Most actors don’t get to have their first kiss on film until they’re at least teenagers, but Kirsten Dunst had her first kiss at the age of 11 as the vampire Claudia in Interview with a Vampire. That kiss was with Brad Pitt. 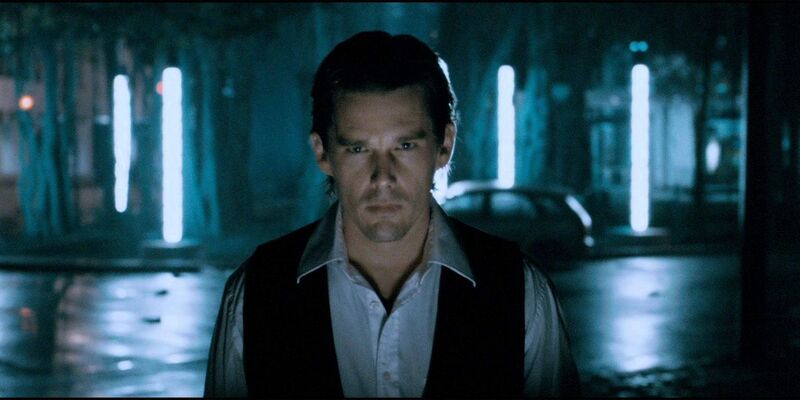 When Ethan Hawke took on the role of a vampire in the 2009 film Daybreakers, he took inspiration from Interview with the Vampire, particularly Pitt’s depiction of the brooding and moody Louis. Although Rice initially hated Cruise’s casting as Lestat in the movie, the actor proved the author wrong. After Rice saw the film, she admitted that Cruise made an excellent Lestat. She even took out ads in several publications praising the movie, its cast, and production. She went so far as to call Cruise on the phone and tell him how wonderful he was, as well as how wrong she had been to criticize him so much early on. One of the most shocking scenes in Interview with the Vampire is when Claudia slits Lestat’s throat, and he crawls around in the room while his blood spills everywhere. 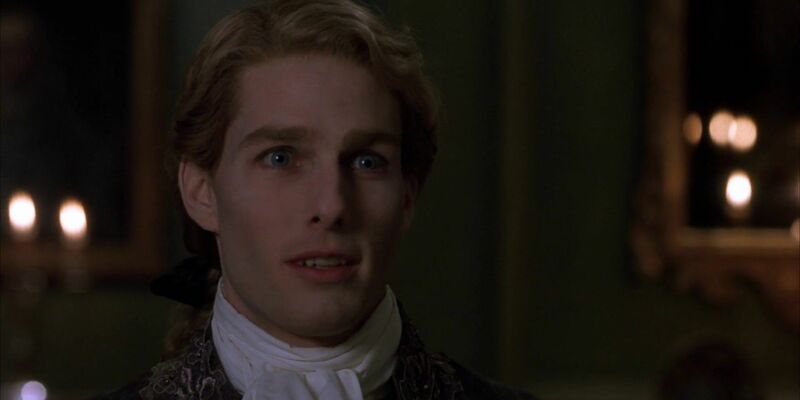 Some might argue that this was some of Cruise’s finest acting, but it turns out that this Lestat wasn’t Cruise at all. Instead, it was an animatronic created by special effects wizard Stan Winston, who did the special effects and makeup for the movie. Winston had a full-scale version of Cruise as Lestat created for the scene where Lestat’s lifeblood drains on the floor. The final result serves as a good argument for the fact that practical effects are sometimes better than today’s more modern digital effects. The vampire Santiago does a dance in the movie that might seem familiar to those who are fans of the classic actor and dancer Fred Astaire. In the film Royal Wedding, Astaire dances to a song “You’re All the World to Me”, defying gravity by dancing on the walls and ceiling of a room, moving gracefully around as if were natural. That dance scene served as inspiration for Santiago’s dance scene in Interview with the Vampire, showing his prowess as a vampire that allows him to dance on walls and the ceiling. That haunting dance was a direct homage to Astaire’s performance. The secret behind both scenes was a revolving set. 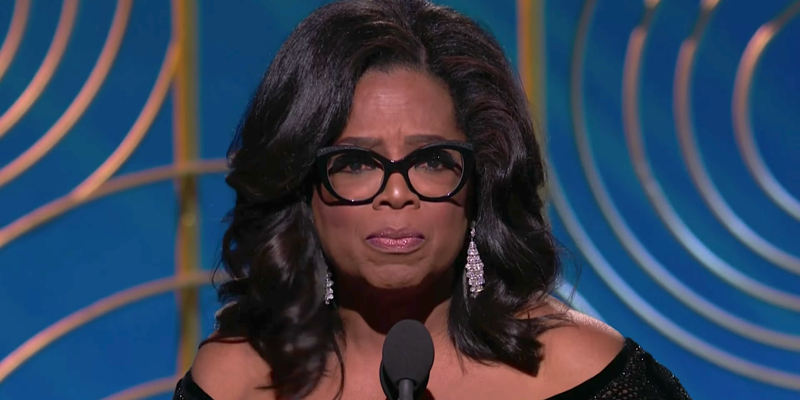 Oprah Winfrey was once one of Tom Cruise’s biggest fans. She has interviewed the actor numerous times and spoke about how much she enjoys his work. When Cruise took on the role of Lestat in Interview with a Vampire, Winfrey’s opinion of him took a turn. She admitted that she could not handle the blood and gore of Interview with a Vampire and walked out in the middle of the movie. Cruise admitted that the film was probably not for everyone on her show. It’s hard to imagine that other actors were considered for Lestat, especially considering with how well Cruise captured the character. 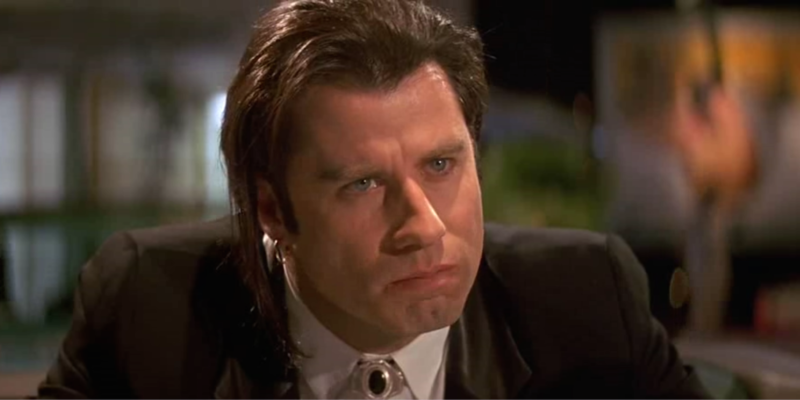 One actor who is especially hard to imagine in the role is John Travolta. Believe it or not, the Saturday Night Fever actor was once in the running to take on the role of the Brat Prince. Rice told Star-News that although she was not sure if the actor himself was ever interested in the movie per se, there was a script written specifically with him in mind as Lestat. Another actor who was interested, though, was Richard Gere. Fortunately, neither made the cut. Cruise proved a controversial choice at the time but showed that he was the only one for the role. 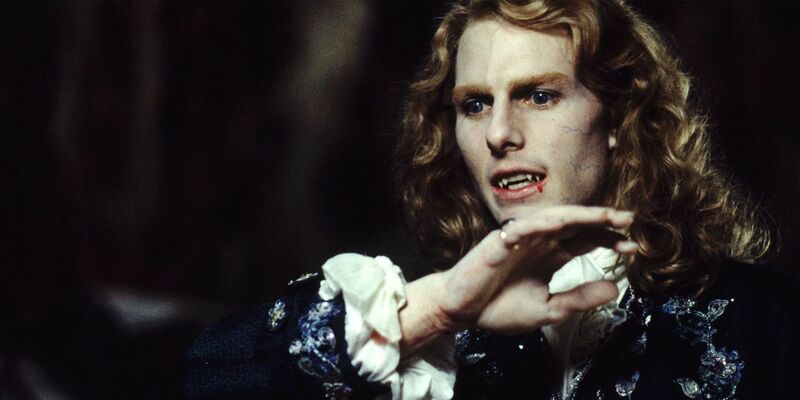 Anne Rice often speaks about her initial inspiration for how Lestat should appear on film. The one actor she mentions the most is Rutger Hauer, who, at the time of the book’s writing, was the author’s ideal for the character. 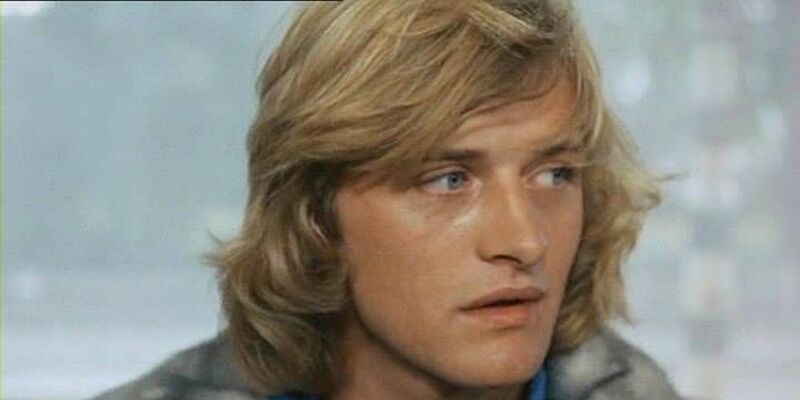 When Rice saw this image of a young Hauer, he embodied the image of Lestat she had seen in her mind. he most mysterious thing about Oak Alley Plantation is that it is reportedly haunted. Reports of strange happenings are a regular occurrence there. Once, a candlestick flew across the room, as witnessed by a tour group visiting the mansion. Staff reports the sounds of crying coming from within its walls. Others have felt a presence while standing in the home. Some report sightings of a spectral figure, that of a slender woman with long hair. As an actor, becoming a creature such as a vampire requires a different kind of preparation than the usual sort of backstory work that actors do. Although the vampires in Rice’s world appear human, they have other characteristics that also make them animalistic. Cruise thought that the best inspiration he could find for the character would come from watching nature documentaries. He focused on those showing lions attacking zebras. For anyone who has seen footage of lions in the wild hunting their prey, some of those actions might seem similar Cruise’s physicality in the film. Cruise’s hard work paid off: fans of the novel believe he nailed the role. Most of Interview with the Vampire was filmed in New Orleans. The film’s production turned the modern New Orleans into a vision of its past, using both practical set pieces, as well as digital editing. One particular challenge in a period piece is getting rid of modern structures, particularly electrical wires and poles. These were especially prevalent in scenes near the water, so post-production used digital editing to place 18th century ships over those modern items so that moviegoers wouldn’t see them. The result is an utterly believable 18th century New Orleans. 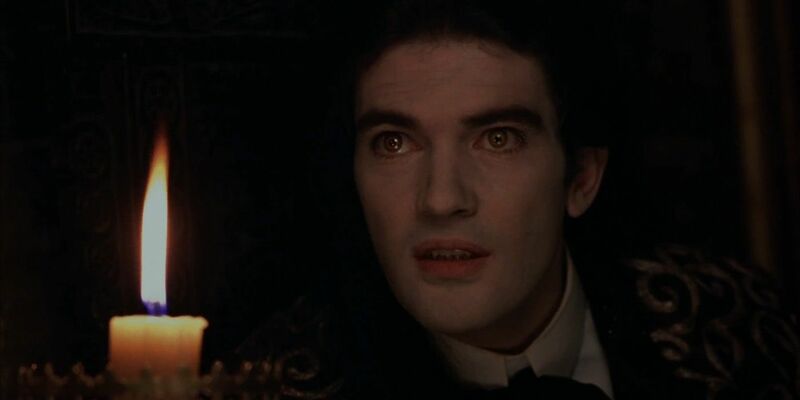 Although Antonio Banderas was nothing like the Armand from the Interview with the Vampire book, he still managed to capture the essence of the character in a way that made fans proud. Sure, he wasn’t a cherub-faced little boy, but the older version of Armand somehow still worked. 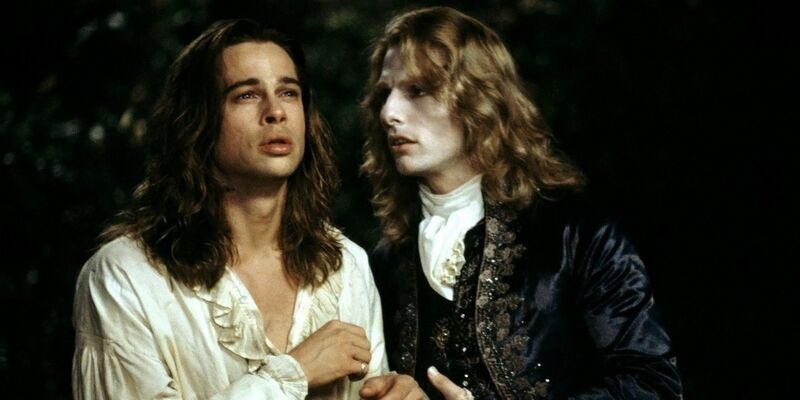 One thing that some fans might not realize is that, although Armand and Lestat have quite a history together, the two characters never actually share a single scene in the Interview with the Vampire movie. 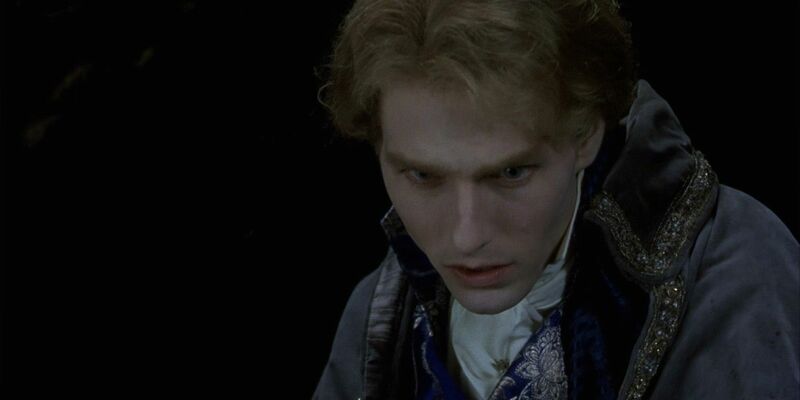 Even in the books, fans didn’t learn about the connection between Lestat and Armand until later. That means that Cruise and Banderas never once shared a single scene together, and in fact, did not meet during their time working on the movie. The road to bringing Interview with the Vampire to the big screen was a rough one, as well as a long one. Rice sold the rights to Paramount to adapt the book into a movie way back in 1976, a few months before the book released. The script remained in development for years, with it getting tossed around from writer to writer and many believed that the movie would never actually get made. The rights then got sold to Lorimar and then later to Warner Bros. It was Warner Bros. that approached Neil Jordan with the project after Jordan received critical acclaim for directing The Crying Game. Jordan took on the project, and the film finally arrived in theaters, 18 years after Paramount first bought its rights. Interview with the Vampire went on to become a box office hit with moviegoers, although critics seemed mixed about it. The film made $105,264,608 overall in the U.S. and went on to make an additional $118,400,000 in the international market. It was the number one movie during its opening weekend, with a total box office take of $36,389,705. That opening makes it the 10th most success vampire film of all time, trailing behind the Twilight franchise, Van Helsing, and the Hotel Transylvania films. It also scored two Oscar nominations for Best Art Direction and Best Original Score. Although it didn’t win either award, the film remains still has fans discussing its cinematic beauty and depth. Those who read Interview with the Vampire probably noticed that the script for the movie varied significantly from the book in many parts. For example, Lestat had a lot more humor to his character than initially written by Rice. Other scenes were also entirely different from how they were first written. Neil Jordan did a lot of re-writing for the movie, mostly with Rice’s approval later on, but when the film credits roll, it’s Rice’s name that appears. That’s because she did write the first draft of the screenplay, and although Jordan changed much of it, that’s just how Hollywood works: Rice still received credit as the film’s writer. 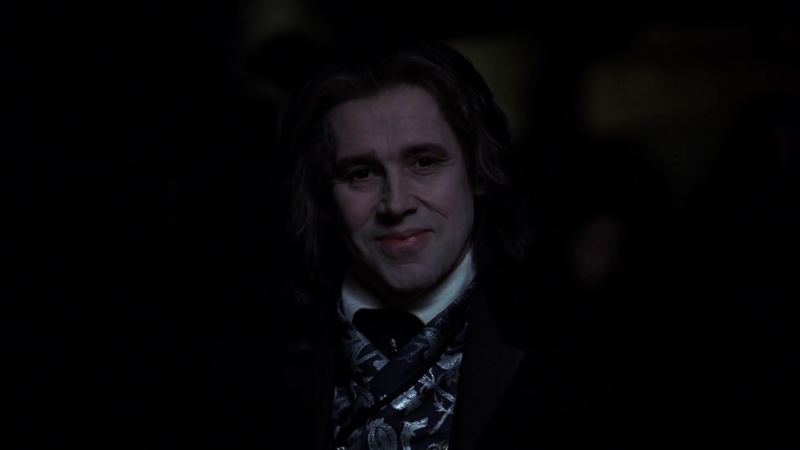 Do you have any trivia to share about Interview with the Vampire? Let us know in the comments!